Do you need help securing and managing applications on AWS? We are an AWS Advanced Technology and Consulting Partner that can provide you access to a team of AWS certified engineers. 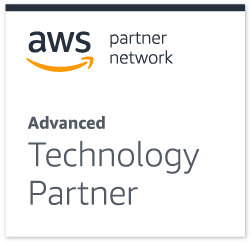 Our team will help you migrate to the cloud and continuously monitor and maintain your AWS workloads for you, leaving you free to focus on your business. FuseSecure: managed security on AWS. FuseControl: managed services on AWS. FuseAnalyze: managed analytics and cost optimization on AWS. Complete our form to schedule your free 30-minute consultation, or ask an expert directly through our live chat.